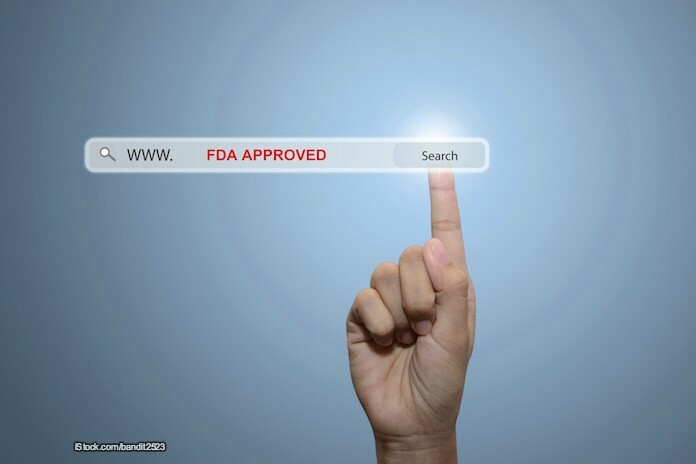 The FDA posted a warning letter to Nutra Pharma Corporation for illegally marketing unapproved products that were labeled as homeopathic and made medical claims. More specifically, the claims were about ability to treat addiction and chronic pain, including pain that is associated with cancer, diabetes, fibromyalgia, and other serious medical conditions. The targeted products include Nyloxin Oral Spray, Nyloxin Topical Gel, Nyloxin Topical Roll-On, Nyloxin Topical Roll-On ES, Nyloxin Professional Size Pump Topical Gel and Regular Strength Sample Pack. These names are similar to other FDA-approved drugs and may confuse consumers. The claims on these products include “treats conditions that cause chronic pain,” and “Cobra venom saw its primary use in the treatment of cancer and arthritis. Reportedly the venom was used to treat liver cancer, lung cancer, esophageal cancer, skin cancer, and leukemia,” according to the letter. These medical claims can cause serious problems, if people use these unapproved products instead of seeking appropriate care and therapies from doctors. The FDA says that these products have not been demonstrated to be safe or effective. In fact, homeopathic products are not approved by the FDA for any use, and “may not meet modern standards for safety, effectiveness, and quality,” according to the FDA warning. Selling these products with these claims is a violation of the Federal Food, Drug, and Cosmetic Act. Treating chronic pain is difficult and the opioid crisis that is currently ongoing in the United States is one issue related to those medical conditions.